Only buy toys meant for their age. Show them how to use their toys safely. Keep an eye on them when they play. 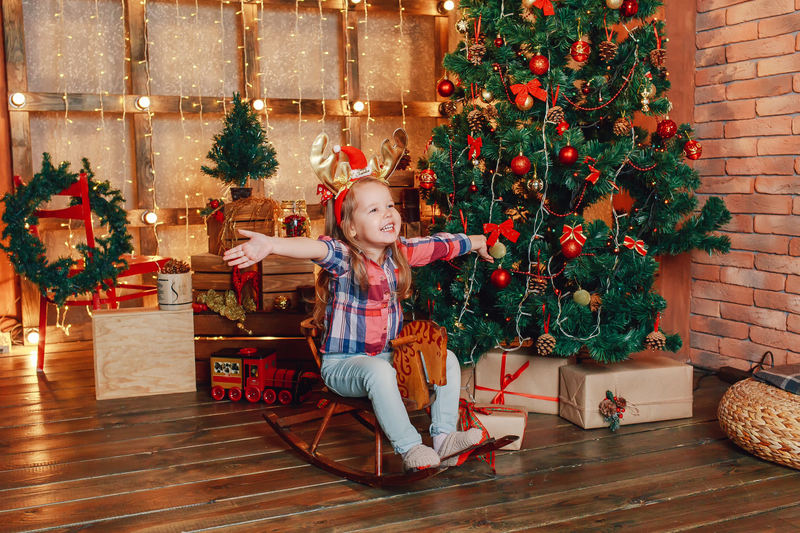 Avoid purchasing toys with sharp or rigid points, spikes, rods, or dangerous edges. Check the lenses and frames of children’s sunglasses; many can break and cause injuries. Buy toys that will withstand impact and not break into dangerous shards. Look for the letters “ASTM.” This designation means the product meets the national safety standards set by ASTM International. Avoid toys that shoot or include parts that fly off. Remember that BB guns are NOT toys. 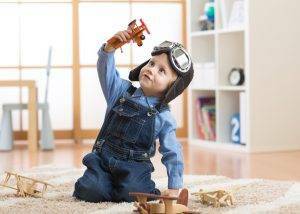 Inspect toys for safe, sturdy construction. Explain how to use the toy. Keep young children away from toys meant for older children. Supervise your children while playing. Store toys properly after play to avoid risks or falls. Supervise children’s craft projects (scissors and glue can be extremely dangerous to a child’s eyesight). Have children wear the right eye protection for sports (face shields, helmets, eyeguards).